Whiteline USA recently announced the release of their highly anticipated Performance Watts Linkage for the 2005-present Ford Mustang coupe with an 8.8 rear end. Designed to be 100 percent bolt-on and constructed from 4130 Chromolly, Whiteline’s fully adjustable Watts Linkage features an engineered differential cover with multiple settings to compensate for ride height, bearing pre-load bolts, as well as two integrated taps for differential cooling. The main brace design spreads the load evenly between 6 points of the differential cover, eliminating single point stress on other watts linkage designs. The system also uses Whiteline’s unique synthetic elastomer bushings, creating a quiet non-squeak ride that also aggressively performs at the track. Whiteline’s Performance Watts Linkage (part number KDT916) is now available from all Whiteline distributors for a suggested retail price of $999.90. For more details call 909-476-2860 or visit www.whitelineus.com. 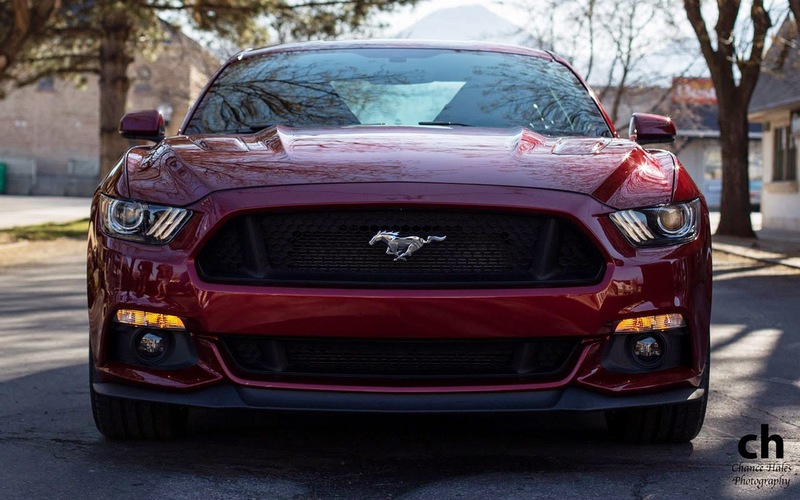 This entry was written by by MustangsDaily (Mustangs Daily) and posted here on Thursday, October 4th, 2012 at 5:12 pm and is filed under ford mustang watts link, New Products, watts link, whiteline, whiteline mustang watts link, whiteline watts link. This article was not written by us, rather gathered using RSS feeds listed here. We take no credit for this article. You can leave a response, or trackback from your own site.